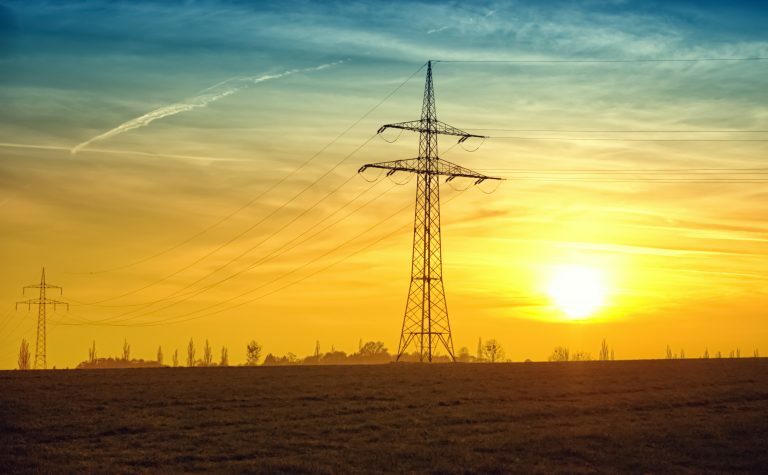 The Sabin Center works to ensure that public utility commissions and the utilities they regulate are working to reduce greenhouse gas emissions from electricity consumption and prepare electric infrastructure for the effects of climate change. It does so through research and publications, as well as direct engagement with commissions and utilities. This chapter is written for advocates seeking a more thorough integration of adaptation considerations into regulation of the electric grid. Part 1 describes the grid, its regulators, and their functions. Part 2 highlights impacts of climate change that are expected to impair grid operations: increased temperatures and heat waves, changes in precipitation, storms, and sea-level rise. Part 3 discusses substantive proposals to adapt to climate change impacts. Part 4 summarizes the basic regulatory proceedings and identifies opportunities for an advocate to present evidence and arguments during such proceedings.